Starting in May, residents of Pennsylvania won’t have to go to the store or casino anymore to gamble or play lottery games. The state lottery, which celebrated its 46th anniversary in March, has announced some major changes. Not to be left behind in the modern age of iGaming, the Pennsylvania Lottery is keeping pace with new technology by beginning to operate interactive Internet games. This will be the lottery’s first foray into online gaming. The lottery held its very first raffle back in 1972, and it has had quite a remarkable history since then. The new online offering features a variety of different draw games and other virtual sports-betting elements, called “virtual sports monitor games,” will be added in June. So, What Exactly Are Sports Monitor Games? This is a good question. Sports monitor games are iLottery games with a fast draw that occur in four- to five-minute intervals, 24 hours a day, and seven days a week. iGamers fill out slips for lottery betting, as usual. Then, the sport, which is animated, will be played out on television screens. 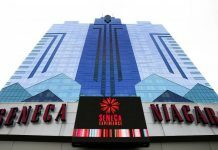 The plan is to have businesses, such as convenience stores and dining and drinking establishments, become retailers and show the games on a monitor. This is being touted as a win-win for both the hospitality industry and gaming industry in Pennsylvania. There is a similar iLottery in the state of New Jersey. The game Quick Draw is played at five-minute intervals in various restaurants, bars, and convenience stores. The New Jersey program has been successful, and it is hoped that the Pennsylvania games will catch on with players as well. Business owners are prepping for the gaming expansion. Category I, II, and III operators that are land-based, as well as their partners who operate in the digital realm, began submitting applications to the PA Gaming Control Board April 2. Pennsylvania is going to take 54 percent of the revenue from slot machines and 16 percent of the revenue generated by poker rakes and fees. Casinos that are approved will also be charged for Internet gambling rights. 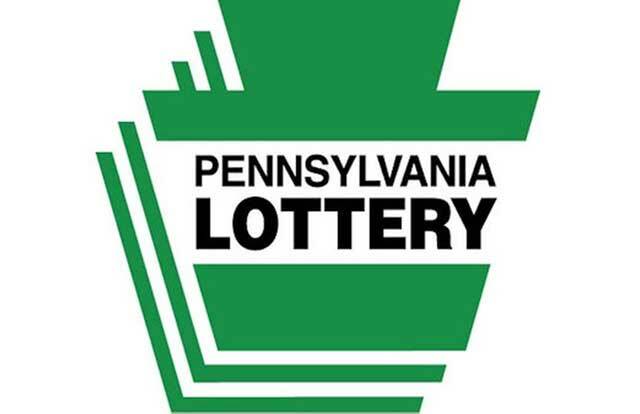 Drew Svitko, executive director of the Pennsylvania Lottery, said he is confident that the iLottery will generate additional revenue and advance the raffle in the current technology-driven business climate. The Pennsylvania Lottery is already very popular and is, in fact, one of the wealthiest in the country. The Pennsylvania Lottery benefits older Pennsylvania residents. Since its inception, it has given more than $28 billion to senior citizens in the state to assist with health-care costs and help defray the cost of property taxes. Gov. 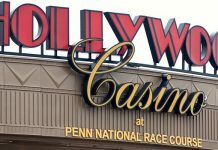 Tom Wolf gave the official thumbs up to lottery games operated online last year when he signed legislation that would dramatically expand gaming in Pennsylvania. The omnibus that Wolf signed essentially legalized not only the online lottery but also Internet gambling. 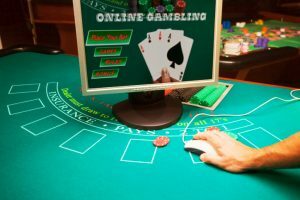 The bill also gave the official go-ahead for daily online fantasy sports, terminal gaming lounges in airport terminals, and even slot machines at selected truck stops. Conditions for sports betting were also included in the legislation that set regulations if a federal ban is put in place. The growing gaming industry in Pennsylvania is best illustrated by the eventual opening of a new $600 million casino in Philadelphia, which will happen in a couple years. The Live! Hotel & Casino Philadelphia is slated to open in 2020 amid much brouhaha. The Keystone State currently operates 12 brick-and-mortar casinos. The new one in The City of Brotherly Love will bring the total number of casinos in Pennsylvania to 13. Coincidence? I don’t think so. This writer is feeling lucky.